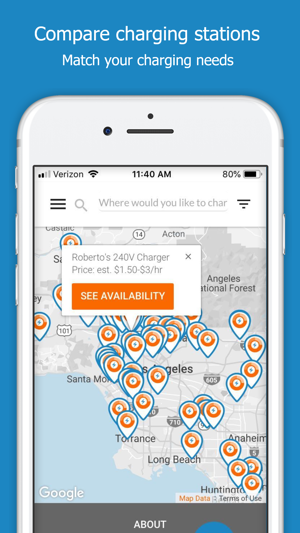 EVmatch eliminates “range anxiety” and increases public charging options with a peer-to-peer electric vehicle charging network. 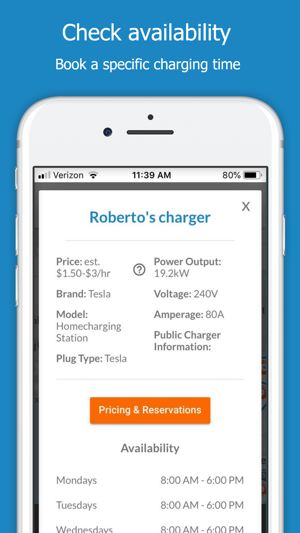 Find, reserve, and pay for use of a private charging station with just a few clicks. 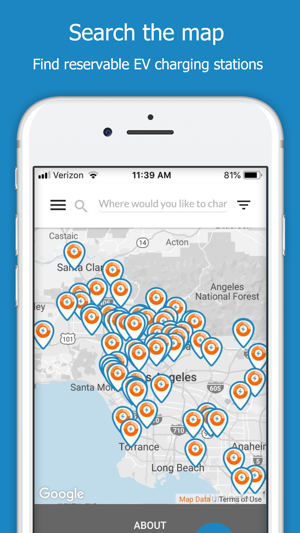 Whether you’re looking for charging on a roadtrip, near your work, or in your neighborhood, EVmatch helps you connect with reliable private charging stations. EVmatch is currently operating its sharing service in California and Colorado. 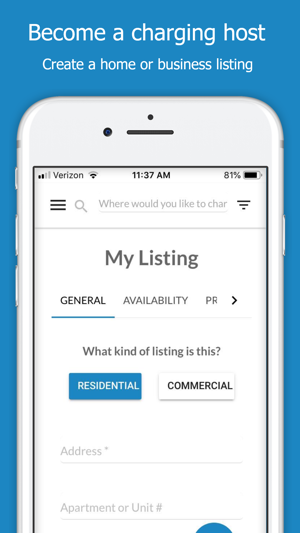 The EVmatch app provides a much needed marketplace in the residential EV charging space for renters, apartment dwellers or other folks who don’t have a home charger. 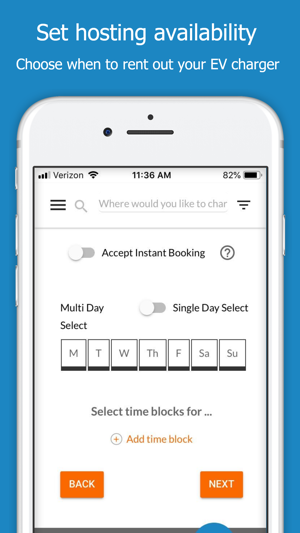 It matches drivers up seamlessly with station owners who have blocks of time available on their chargers and lets you pay or collect money right through the app, make a reservation and get useful information about charger access. Here’s hoping we see EVmatch in new locations across the country soon! This has been great for me as I don’t have a home charging station available. You can book in advance so it takes the stress out of wondering how I’m going to get my car charged! It’s given us the confidence to buy another electric car. 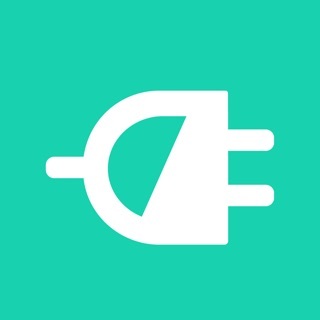 Great app that makes finding a place to charge your car super easy! 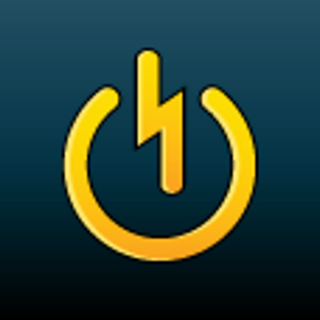 This is a great app for finding places to charge your car when you are out traveling! Super user friendly, and a really easy experience to locate a charging station and reserve a time.